Finishing Touches Living Room 50% off! 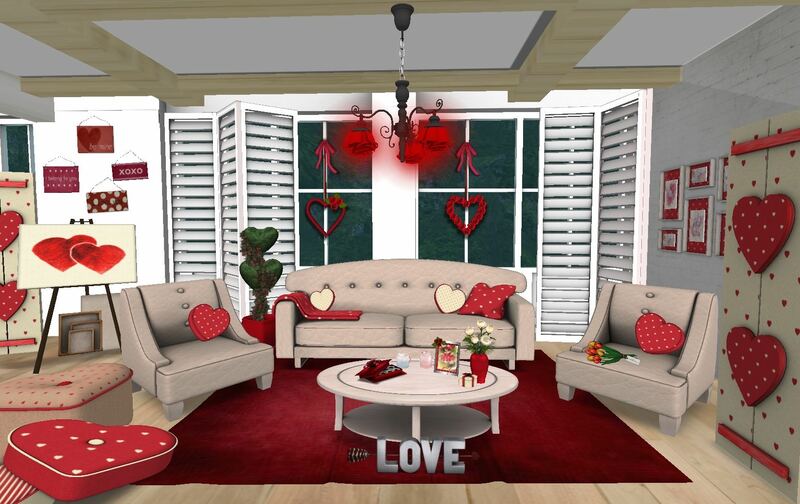 Retro Valentine Living Room 50% off! Free Living Room Set just in time for Summer!